Can love be found in paradise? 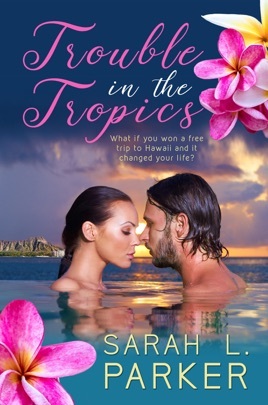 Lily is given a new lease on life when she wins an all expenses paid trip to Hawaii. She unexpectedly reconnects with an old flame while in Hawaii for passionate romps in the tropics. She is indeed in paradise, but things are not always as they seem. 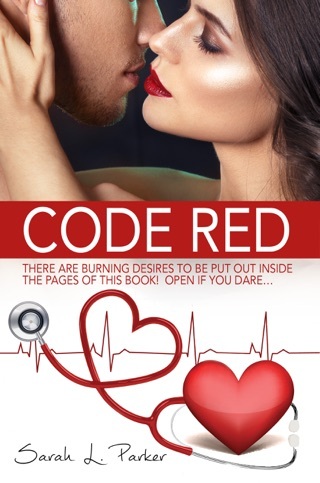 His nickname for her was Trouble, but when his life is in danger and he gets into trouble, will she once again lose her long-lost love?